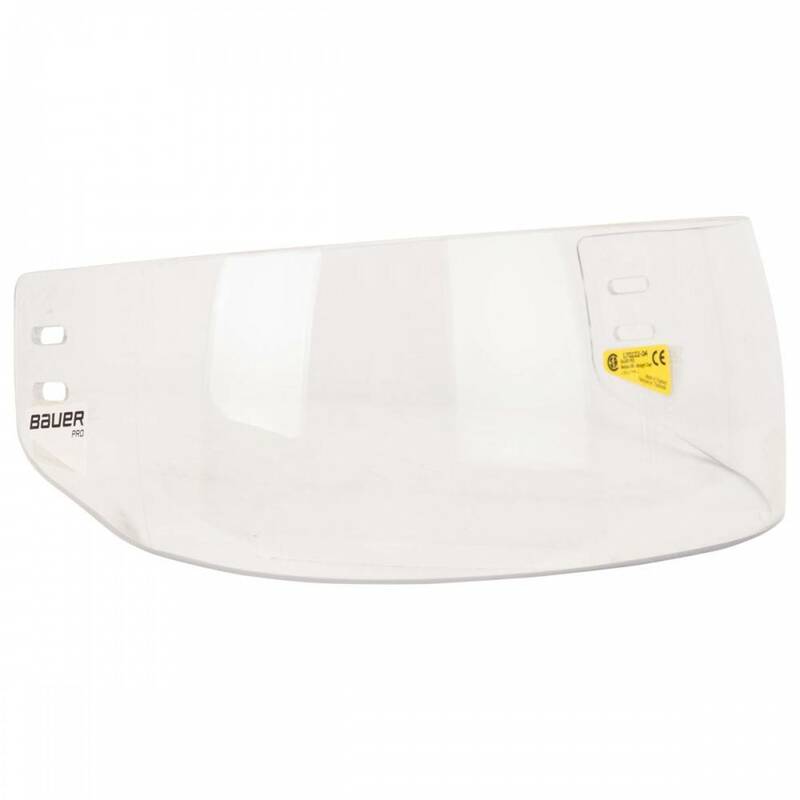 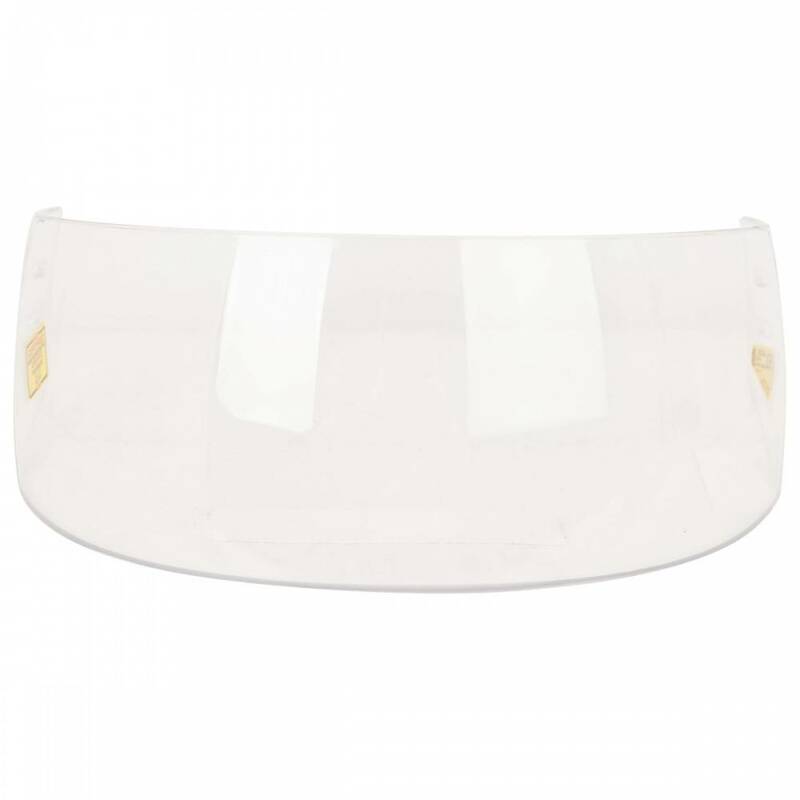 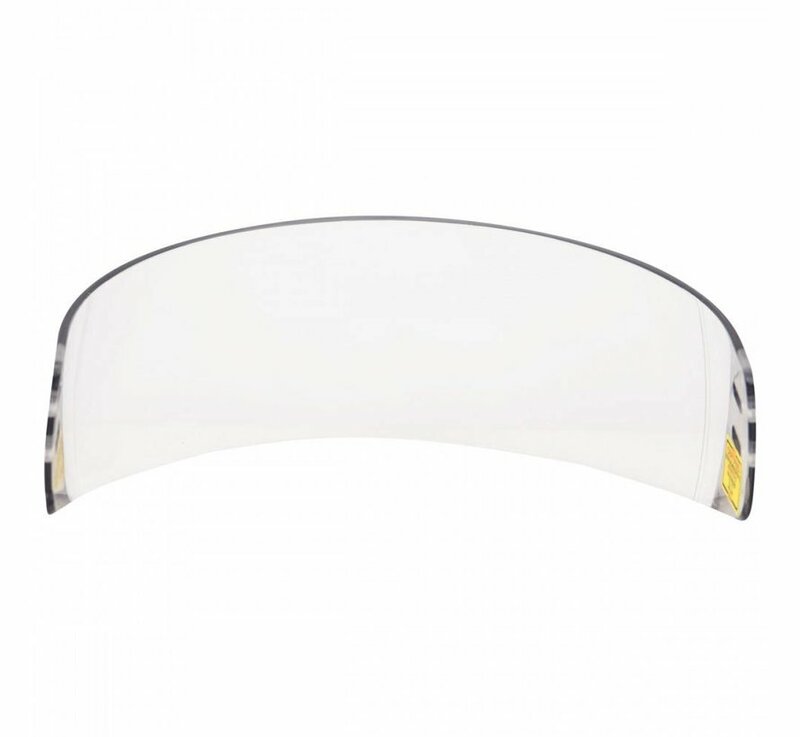 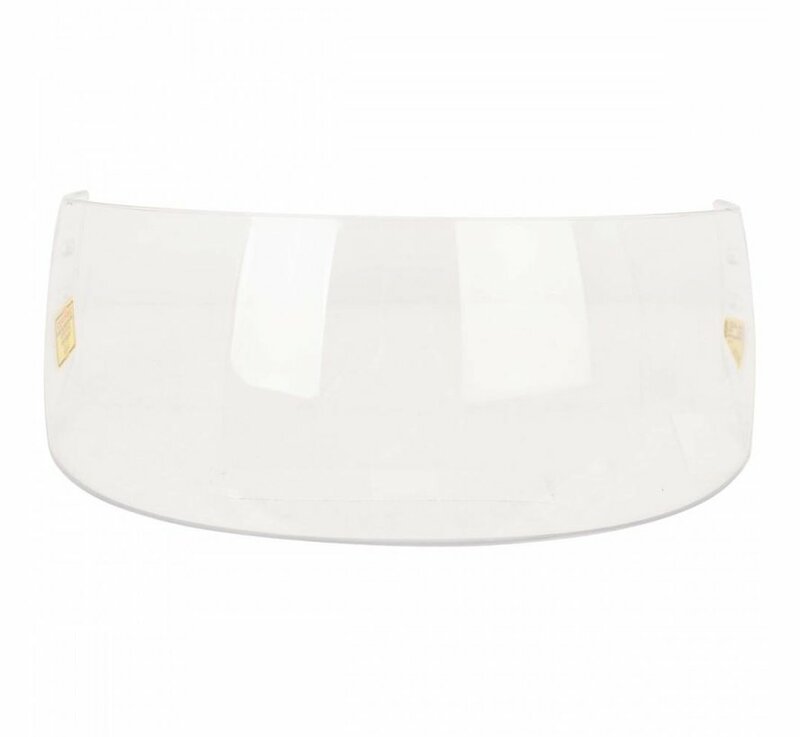 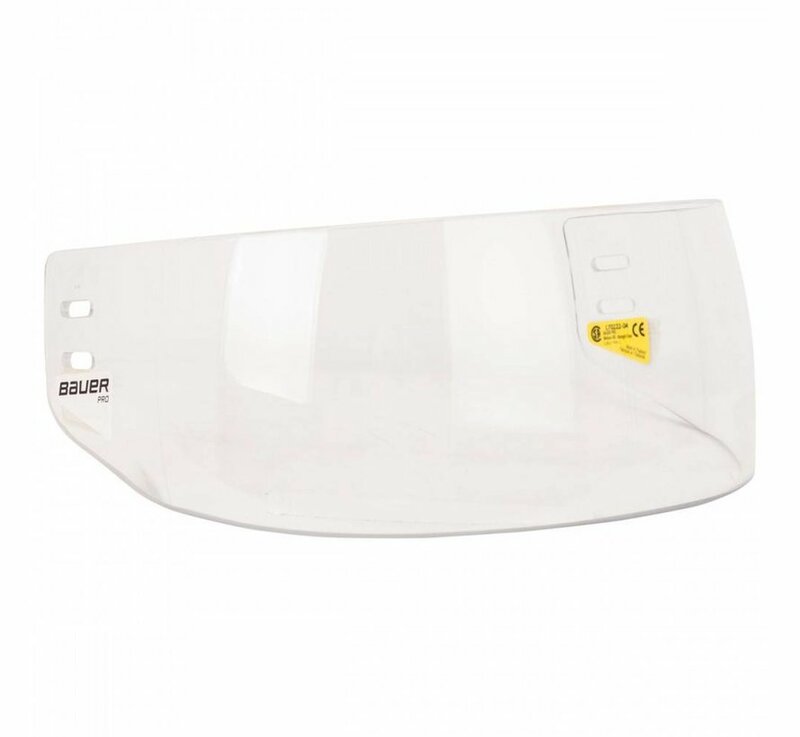 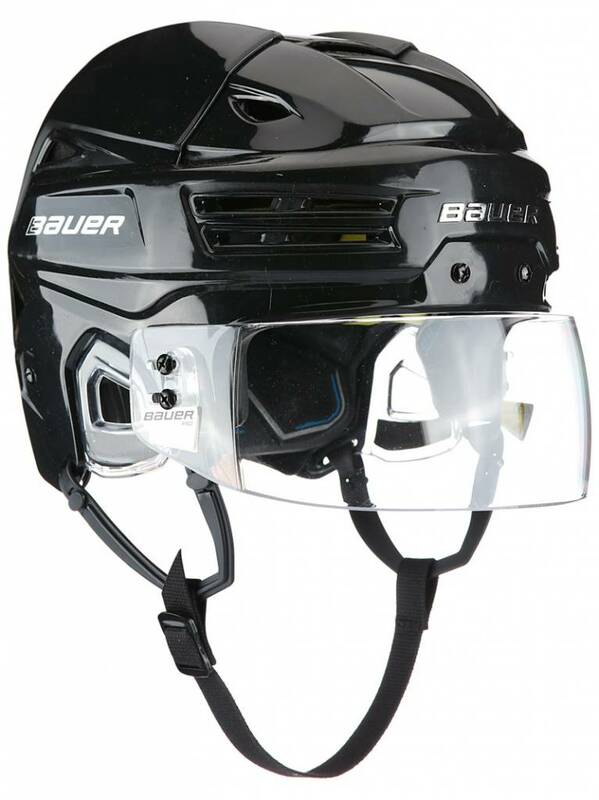 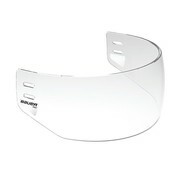 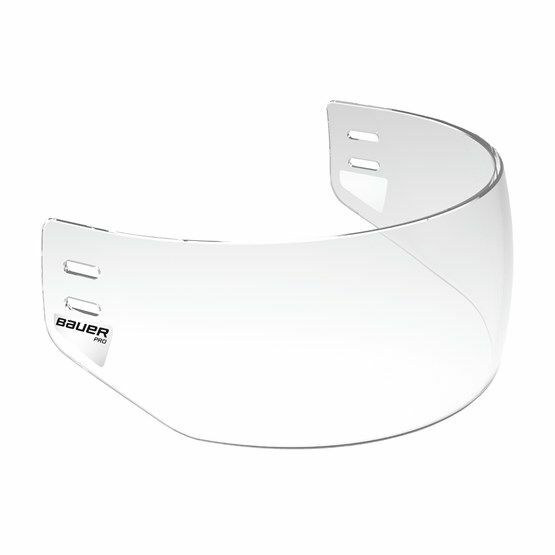 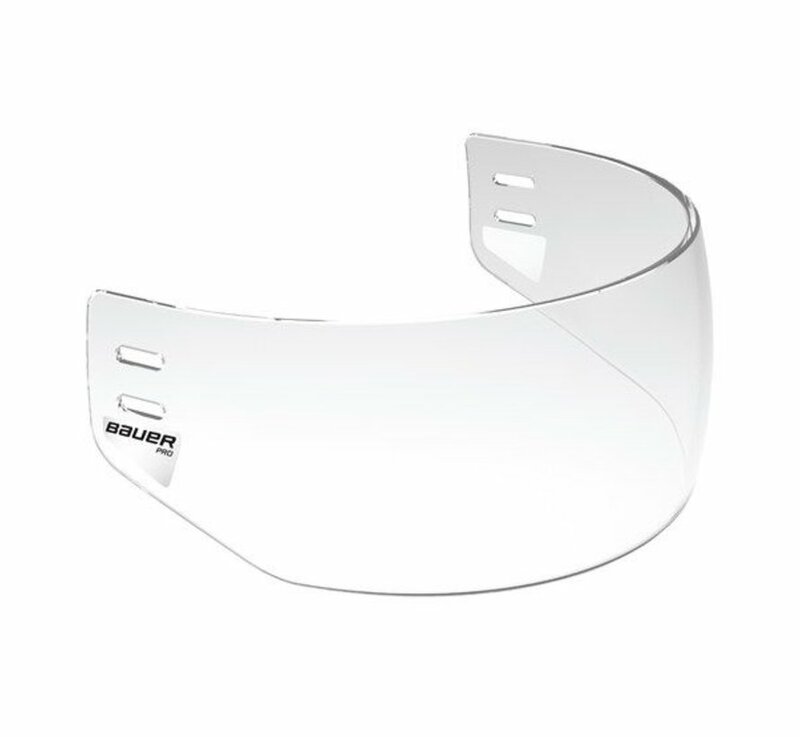 The Bauer HDO Pro Straight Shield Clear is one of the slimmest visors Bauer makes. 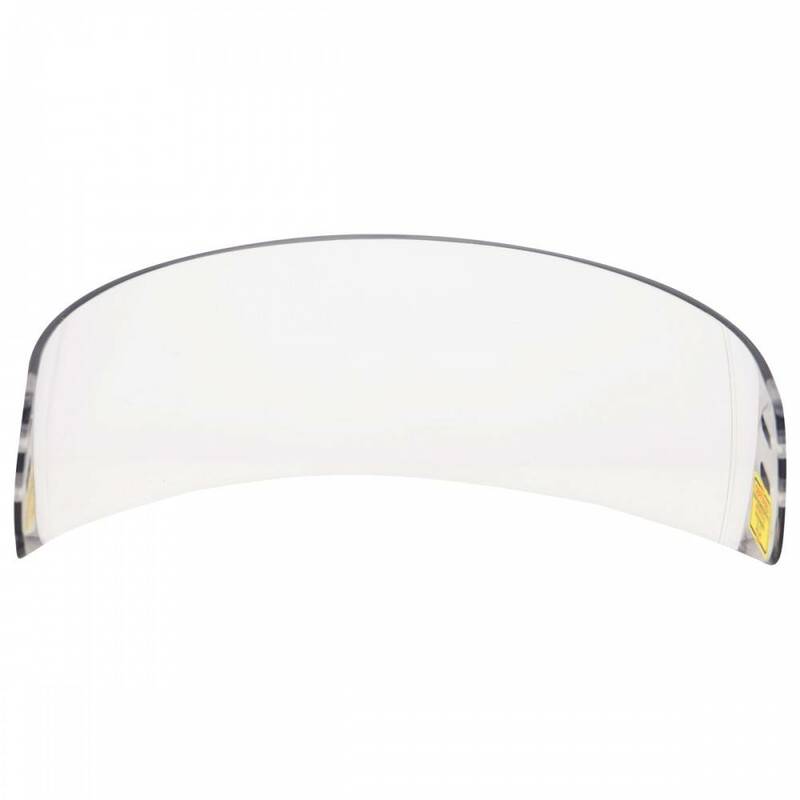 It is constructed of a high-impact polycarbonate shield that offers great clarity ensuring great vision. 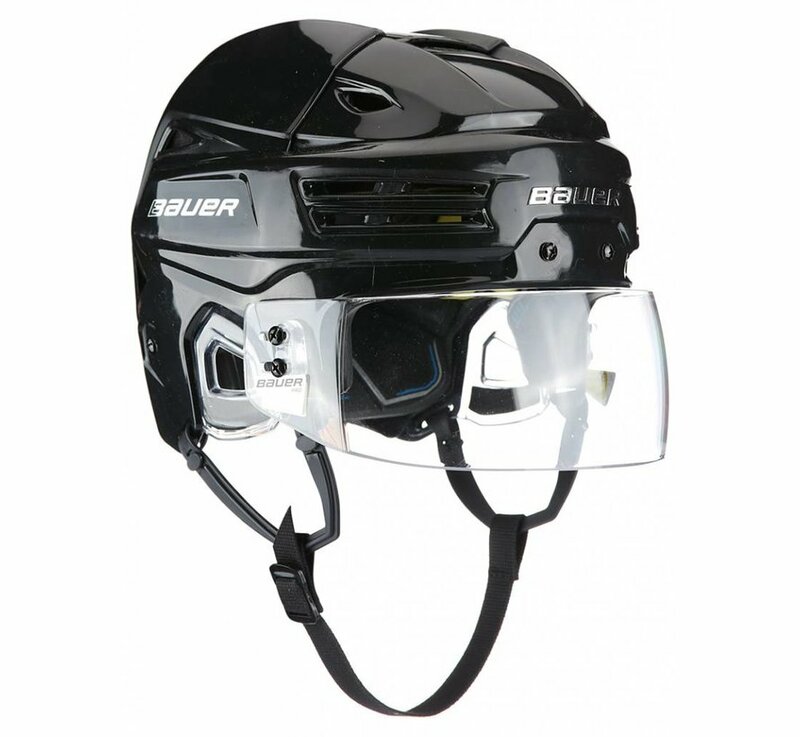 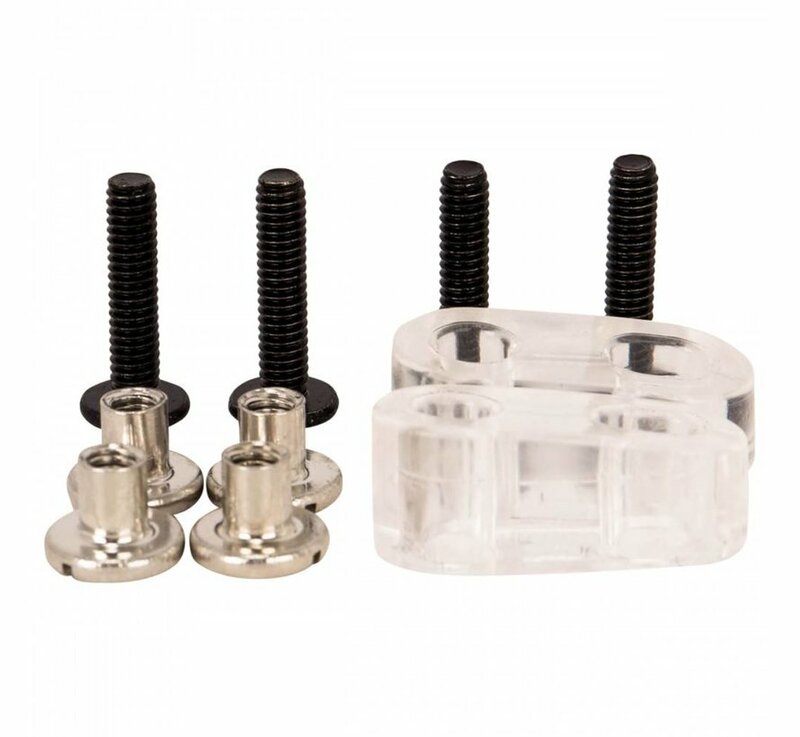 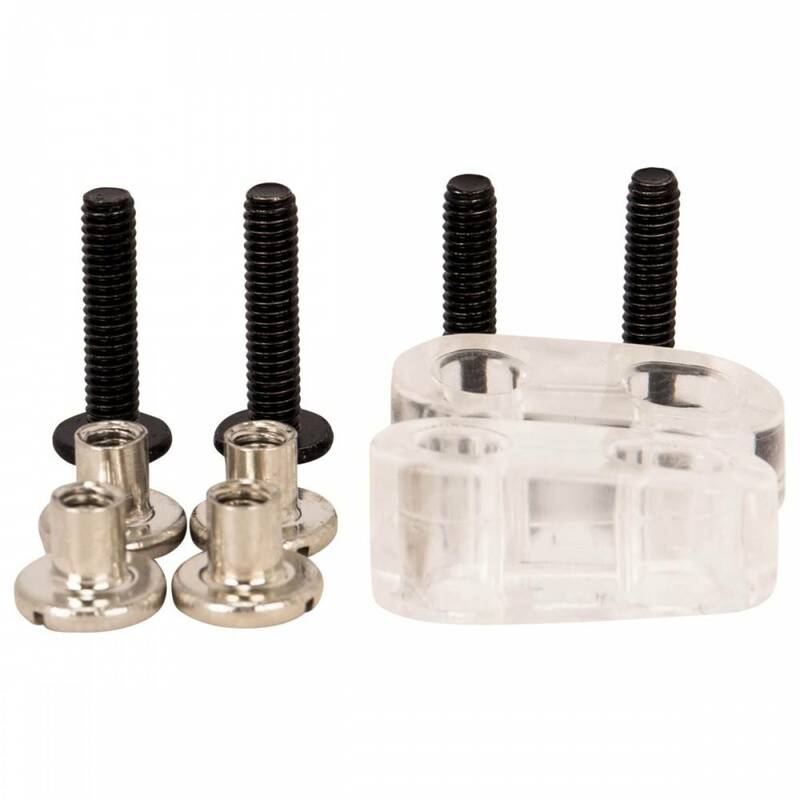 A combination of side slots and fixed holes offer optimal compatibility with most helmets giving you that clean Pro look.